Major retailer Target may be working on its own mobile payments service, which will allow it to better connect with consumers using smartphones and other devices. Target is the fourth-largest retailer in the United States, but it has yet to establish any significant presence in the mobile commerce space. The company had intended to use a platform developed by the Merchant Customer Exchange, but the organization has been slow in developing its mobile payments service for retailers. While Target may be developing its own mobile payments platform, the company has not announced plans concerning the launch of the platform. It would allow consumers to pay for products with their mobile devices, however, and it will also serve as a type of digital wallet. The platform will store information provided by Target, such as discounts, and consumers can use the product to store their financial information, making the purchasing process more convenient. Target entering into the mobile payments field could bring more competition into the market. Companies like Apple, Google, and Samsung have already established footholds in this market, but they are finding it difficult to effectively connect with mobile consumers. Retailers are finding its particularly challenging to convert mobile shoppers into paying customers. By developing their own mobile payments platforms, however, they may be able to provide a more enjoyable experience for consumers that may help solve this problem. 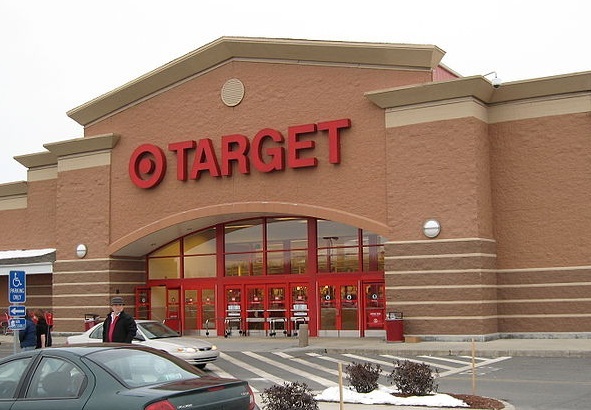 Target joins Walmart in the development of a mobile payments platform. Walmart believes that its platform will allow it to better connect with mobile consumers, whom are beginning to rely more heavily on their mobile devices to get their shopping done. More retailers are expected to follow suit, developing their own mobile payments platforms while also making use of those developed by other companies. Whether or not these platforms will become popular among consumers has yet to be seen, however.